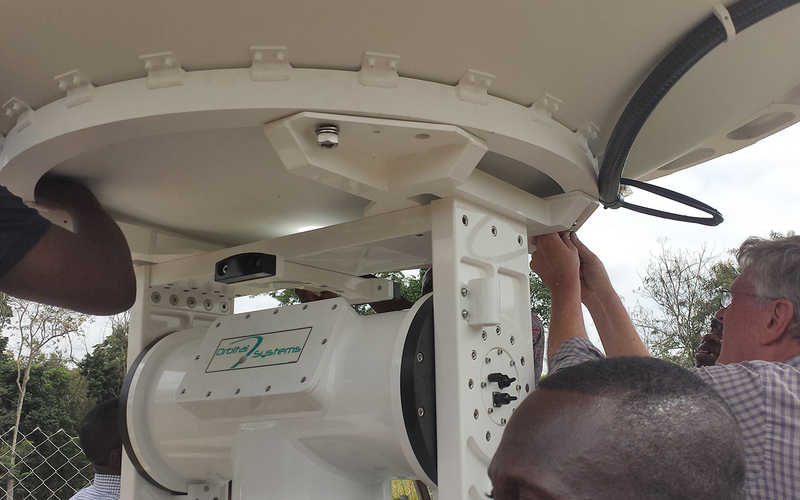 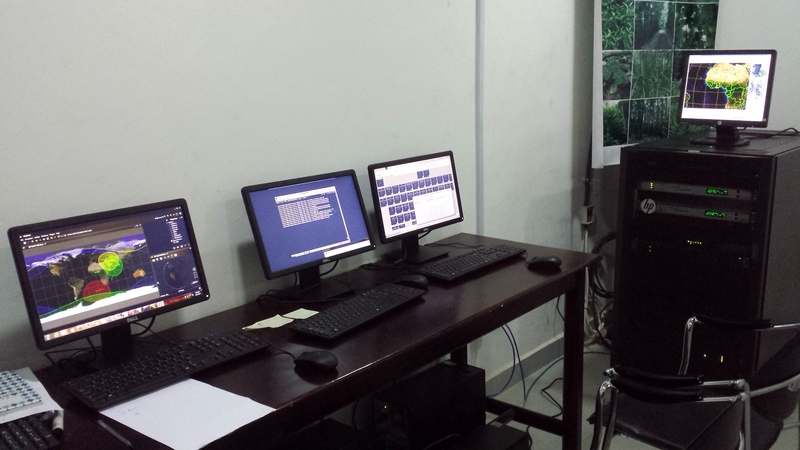 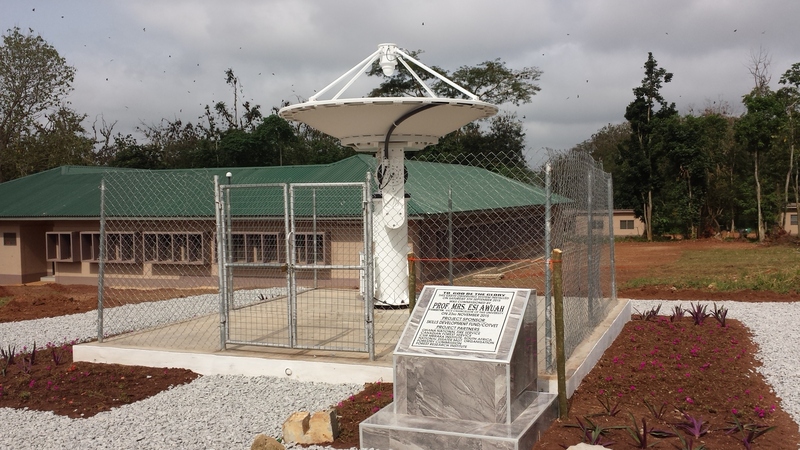 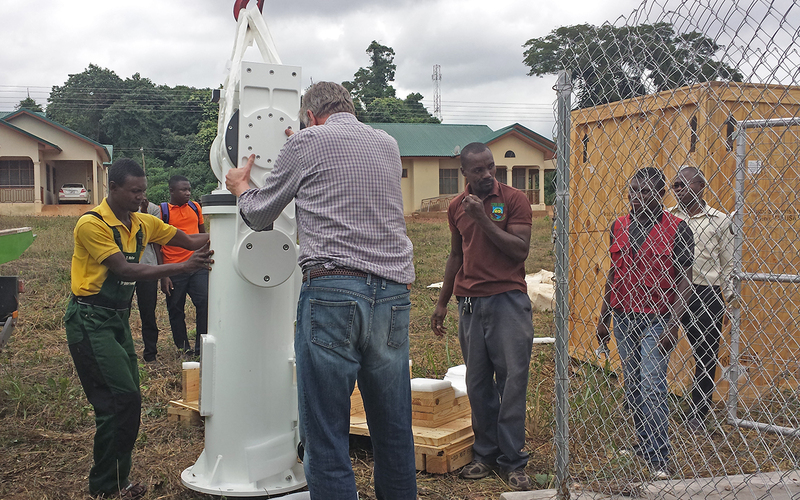 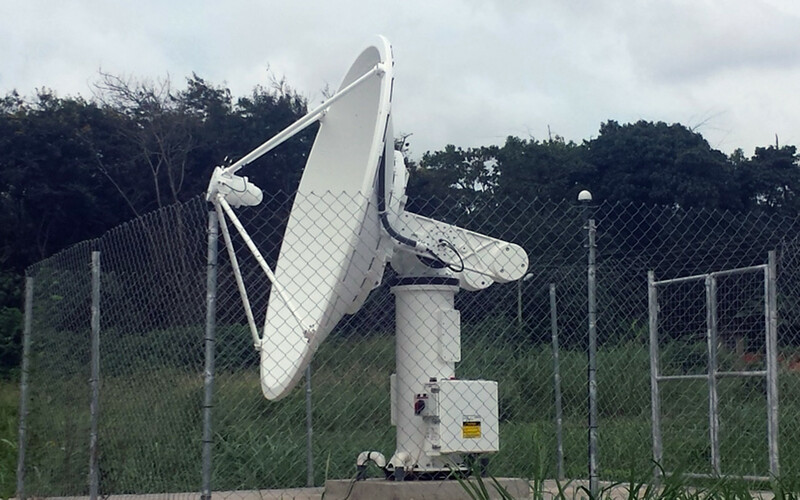 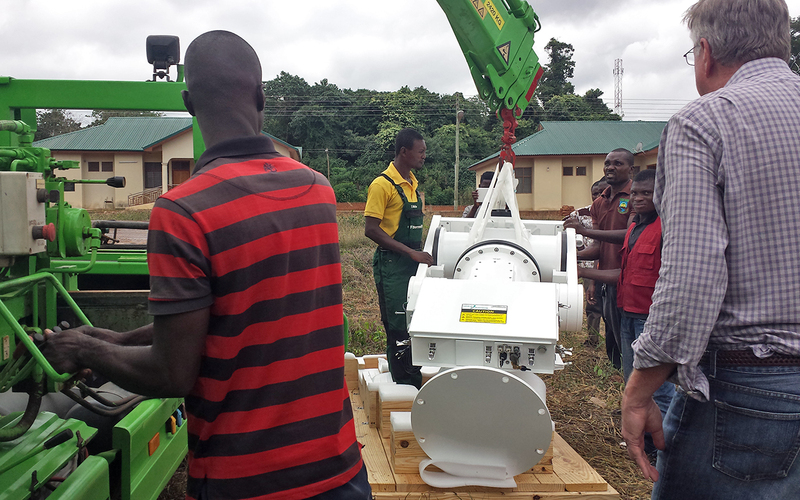 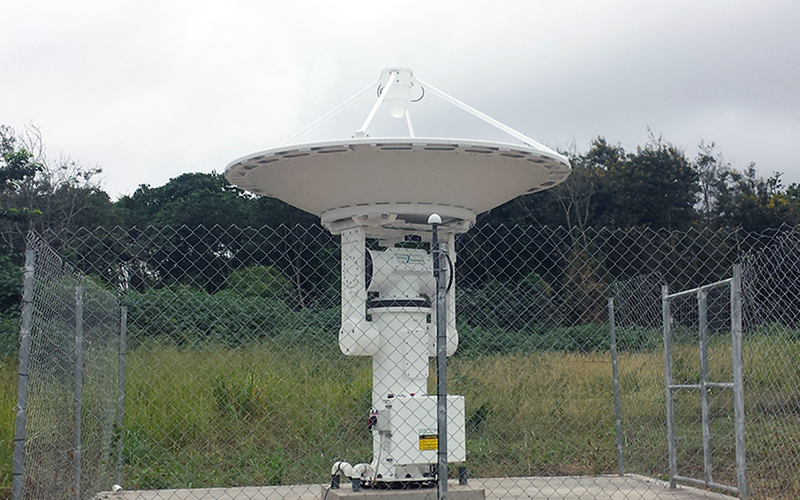 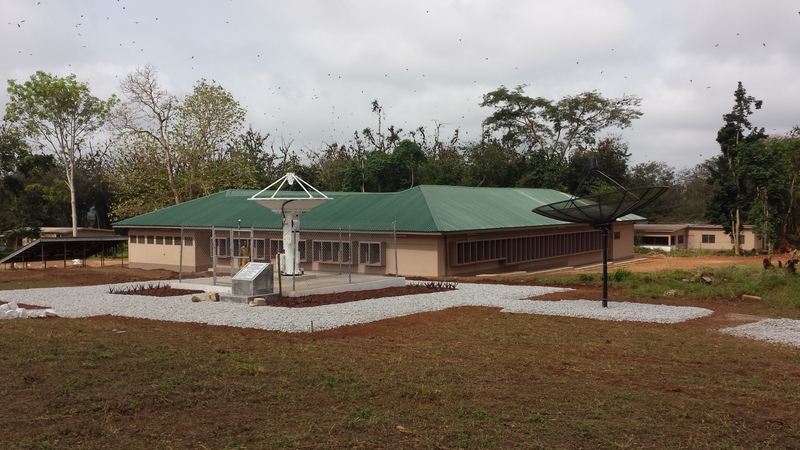 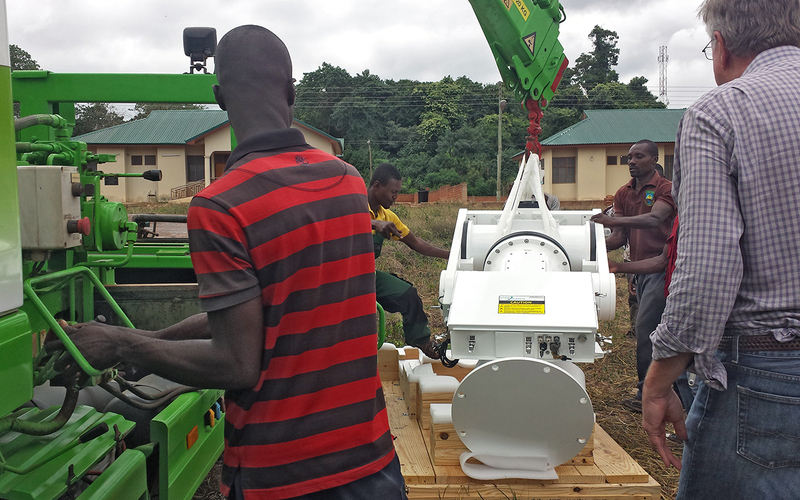 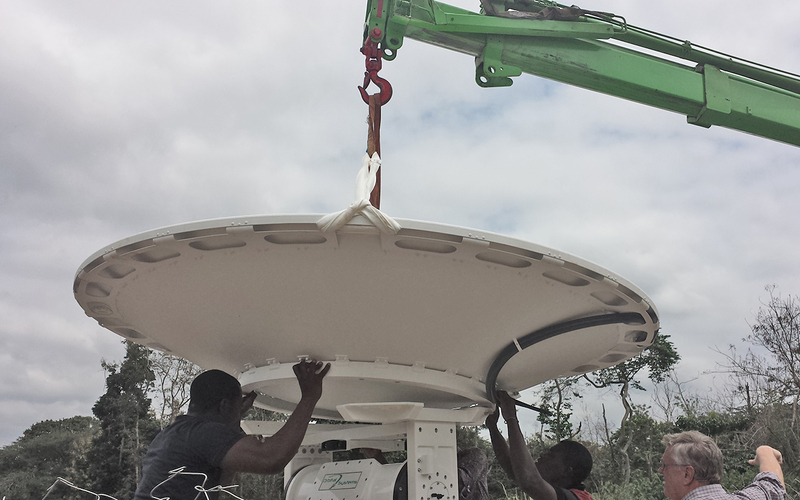 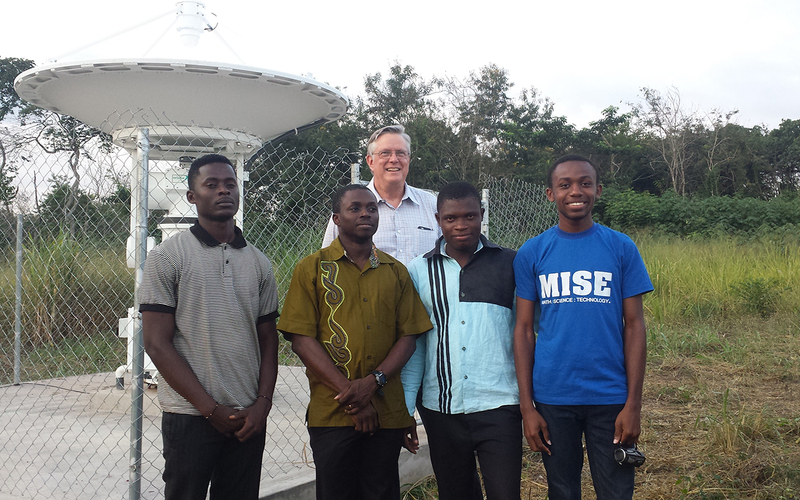 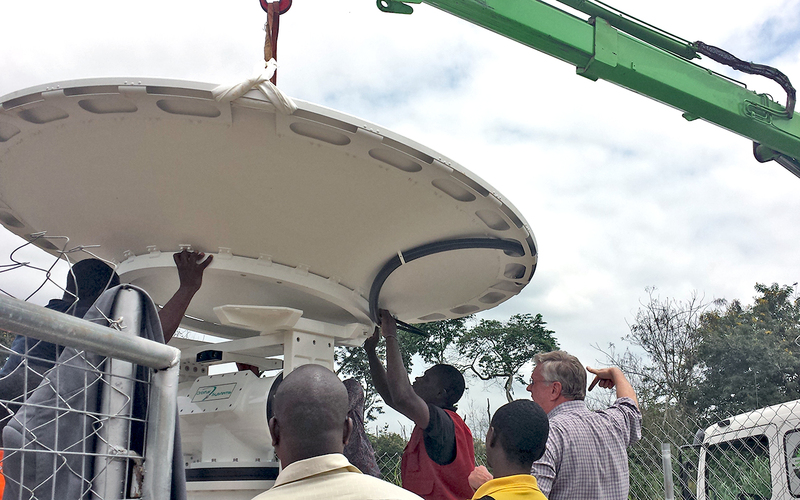 University of Energy and Natural Resources (UENR), Department of Energy and Environmental Engineering, The Earth Observation Research and Innovation Centre (EORIC) in Sunyani, Ghana, has installed a 2.4m XL Band EOS-DB reception antenna system for the acquisition of satellite data and provide professional training programs used in the research of water, energy, climate and the environment. 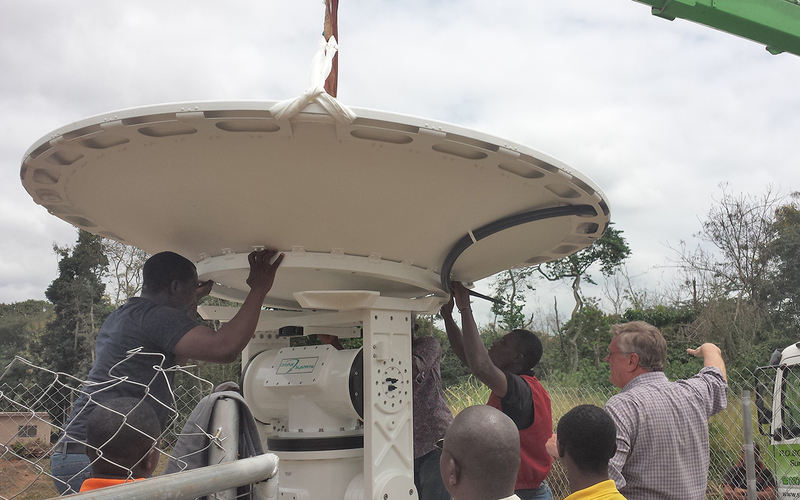 The UENR workshops deliver valuable satellite data and applications, in-depth knowledge, practical skills, and hands-on experience for researchers, policy advisers, program planners and decision makers, both government and civil. 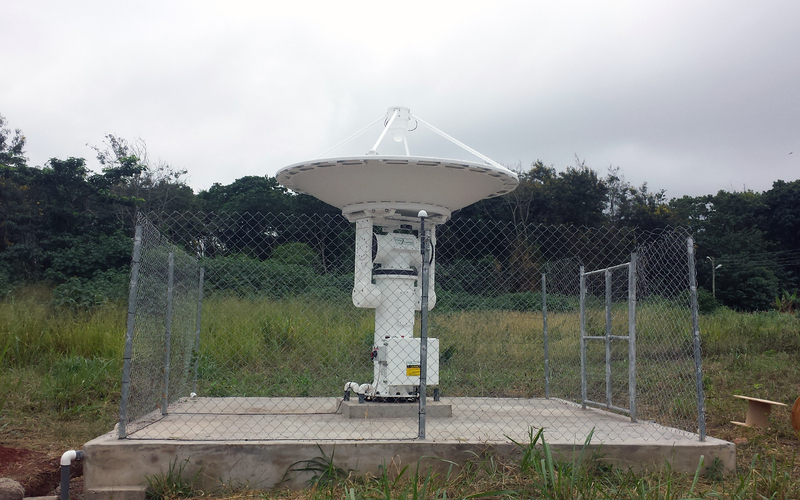 The training and satellite data products are used to help evaluate and manage the impacts of health, disasters, ecosystems, agriculture, energy, biodiversity, climate and environment issues, particularly in Ghana and the West Africa sub-region.